Tasting Las Vegas: Year One Is In The Books! 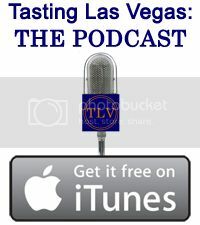 julia on Tasting Las Vegas: Year One Is In The Books! 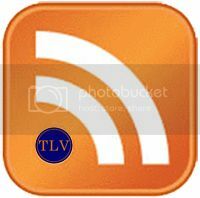 Mike on Tasting Las Vegas: Year One Is In The Books! atdleft on Tasting Las Vegas: Year One Is In The Books! @atdleft I think I have to develop a bunch of banana / mayo recipes now, but it's great raw on a sandwich! @OrinTrpt Dude, don't hate on bananas and mayo! Trust me! Yes! This woman knows good food! RT @HaydenGrace: @TastingLasVegas I've actually had a banana and mayo sandwich before. not in years though.